1. Brown meat on high heat in large sauté pan and season with salt and pepper. 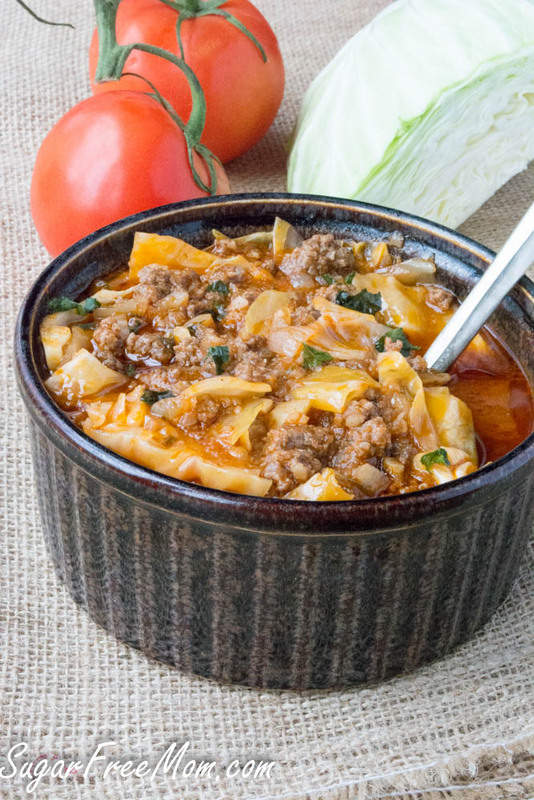 Use a wooden spoon to break the meat up into small pieces. When meat is no longer pink, drain all juice from pan. 2. Meanwhile, while meat is cooking, chop onion, garlic, pepper, tomato and cilantro. 3. Add to the meat and continue cooking on a low flame. Add alcaparrado and about 2 tbsp of the brine (the juice from the olives, this adds great flavor) cumin, bay leaf, and more salt if needed. Add tomato sauce and 1/4 cup of water and mix well. Reduce heat and simmer covered about 20 minutes. In a large skillet over medium heat, brown the lamb and beef until cooked through, about 10 to 12 minutes. Using a slotted spoon, remove to a separate plate or bowl. Drain all but 1 tbsp fat from the pan and discard. Set a steaming basket into a large stockpot and add water to the bottom. Add cauliflower and garlic cloves and steam until cauliflower is very tender, 6 to 8 minutes. Drain cauliflower well and transfer to a blender or food processor, along with the garlic cloves. Add salt and pepper and blend until smooth (you may need to do this in batches, depending on the size of your blender or processor). 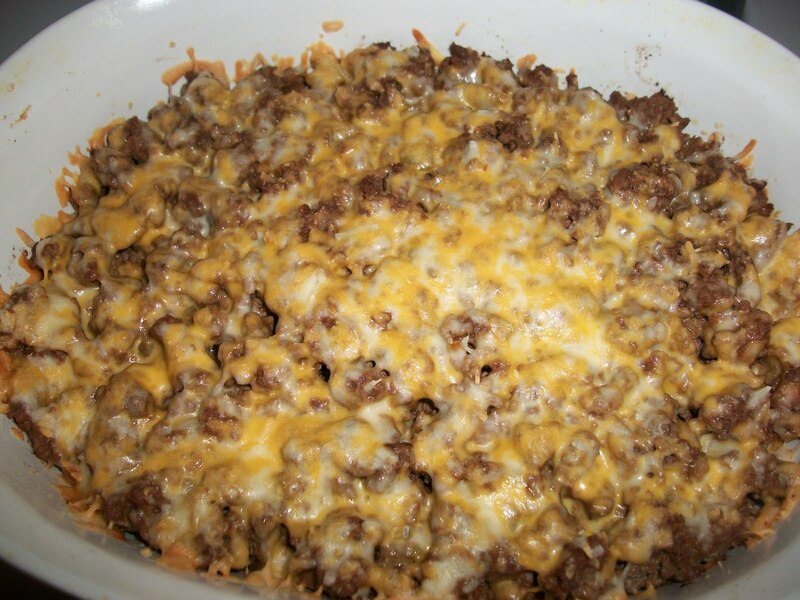 Spread over the filling in the casserole dish and sprinkle with cheese. Bake 20 to 25 minutes, until filling is bubbling and cheese is melted. Turn broiler on high and broil 4 to 6 inches from heat for 3 or 4 minutes to brown cheese. Remove and let sit a few minutes before serving. 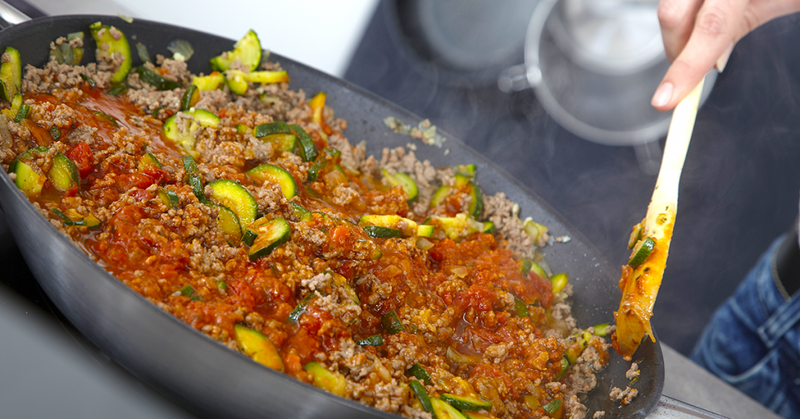 Brown ground beef, add zucchini and Marinara Sauce and cook until zucchini is tender. 1. In a medium glass bowl, whisk together beef marinade: lemon juice, ginger, soy sauce, fish sauce, garlic and chili paste. Add beef strips to the bowl and toss well to coat. Let sit at room temperature for 20-30 minutes or marinate in the refrigerator for up to overnight. 2. Prepare peanut dipping sauce by whisking together all ingredients in a small bowl. Slowly add in warm tap water, about a tablespoon at a time, until you reach desired consistency. Reserve for later. 3. To cook beef skewers, carefully thread each strip on soaked skewers. Grill over medium-high heat for 2-3 minutes per side for medium rare. 4. 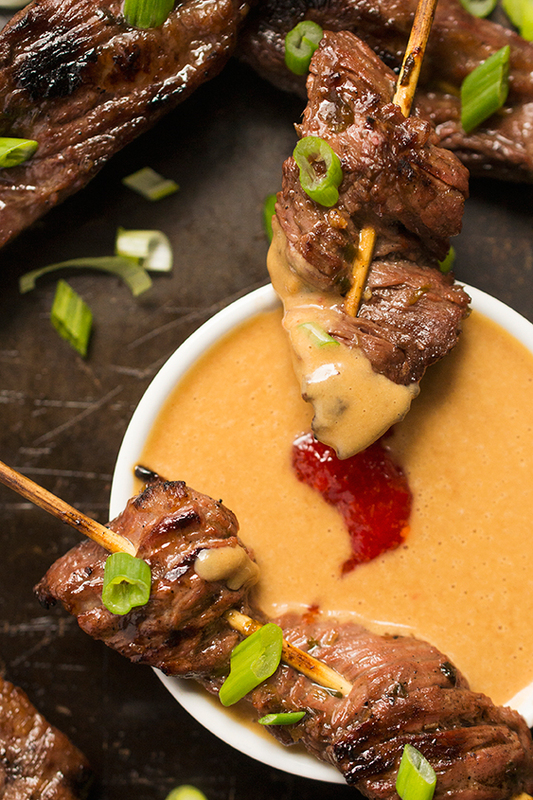 Let been skewers rest for 10 minutes before serving with reserved peanut dipping sauce. 2. Lay sliced zucchini onto two greased (with spray) baking pans. 3. Bake for 15 minutes or until fork tender and set aside. 4. 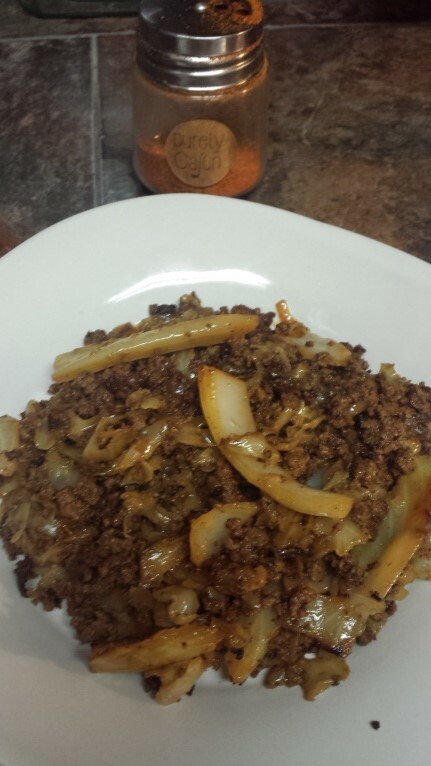 Cook ground beef with garlic until browned completely. 5. Add salt and pepper and 2 cups of marinara sauce. Set aside. 6. In a bowl combine ricotta cheese, 1 cup mozzarella (save the other cup for topping), eggs and seasonings. 8. Lay slices of zucchini on bottom of dish. 9. Spread half the cheese mixture over the zucchini. 10. Spread half the meat mixture over the cheese. 11. 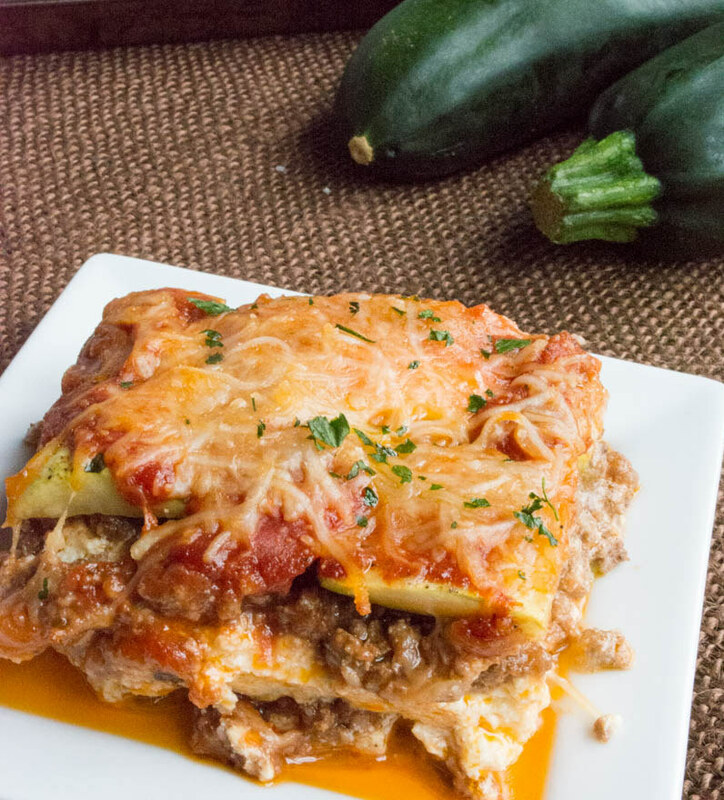 Lay more zucchini slices over the meat and repeat again with the rest of the cheese and meat mixture. 12. Finish with the final slices of zucchini. 13. Top with reserved marinara sauce and reserved mozzarella cheese. 14. Bake 30 minutes covered then uncovered for 10 minutes. 15. Give it a quick 5 minute broil if you like a crispier topping! Place whole squash on foil, bake at 350 for 1 hour. Cut in half, discard seeds, scoop out squash, spread in large casserole dish. 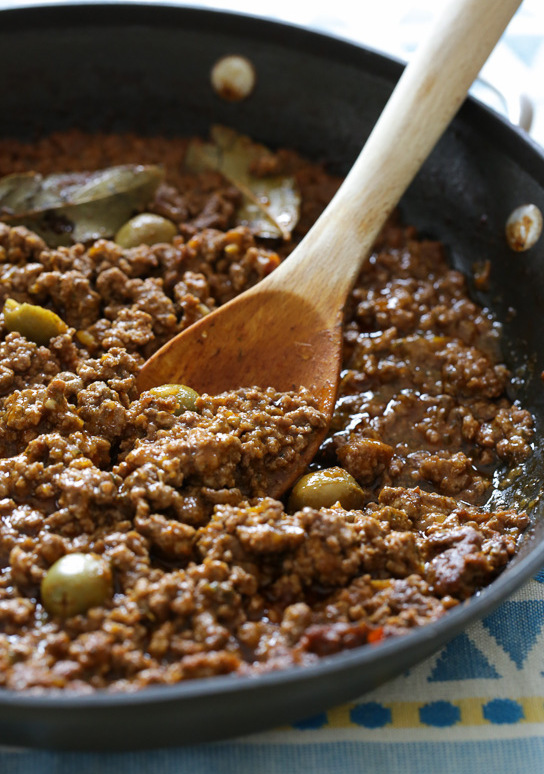 Place ground meat in pan, cook until it begins to brown, breaking up meat. Add onions & bell peppers, cook onions till translucent. Add mushrooms; cook about 5-10 minutes. Add tomatoes, Italian & Purely Cajun seasonings. Cook another 5-10 minutes. 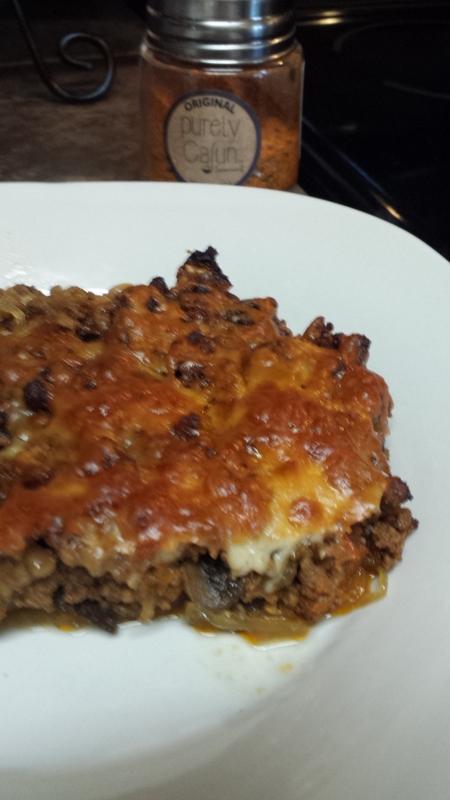 Pour beef mixture on top of squash, top with cheese. Bake at 375 for 25 minutes. Enjoy! Brown ground beef or pork. Throw the veggies in with the meat. Sprinkle stir-fry mixture with ginger, garlic, and 5-spice. Add soy sauce and egg beaters into skillet. Continue to stir-fry until vegetables are tender, but firm. (No pieces of egg should be visible.) Remove skillet from heat. Wrap in lettuce leaves, if desired. Serve. *You can leave out the meat and egg for a vegetarian egg roll. If you do this, add 1 tsp canola oil when frying up the veggies. This will be 1 healthy fat. For the crust, beat the cream cheese and eggs until smooth. Add the cream and seasoning. 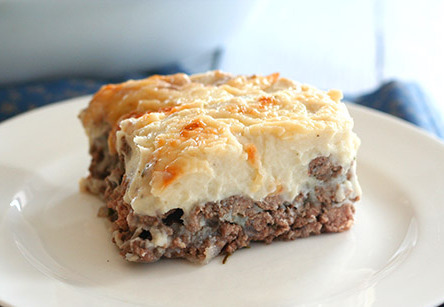 Grease a 9″x13″ baking dish; spread the cheese over the bottom. Pour in the egg mixture as evenly as possible. Bake at 375ºF, 25-30 minutes. Let stand 5 minutes before adding the topping. For the topping, brown the hamburger; drain fat. Stir in the seasoning, tomato sauce and chilies. Spread over the crust. Top with cheese. Reduce oven to 350ºF and bake another 20 minutes or so until hot and bubbly. Cook meat until browning, stirring frequently and adding water as necessary. Add green onions & stir well. Add Cabbage. 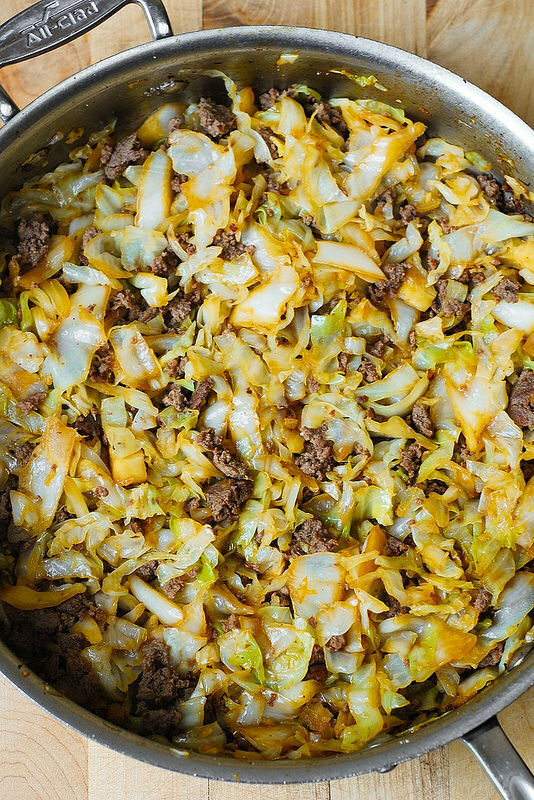 Cook until cabbage is wilted to your desired texture. Serve & enjoy! !